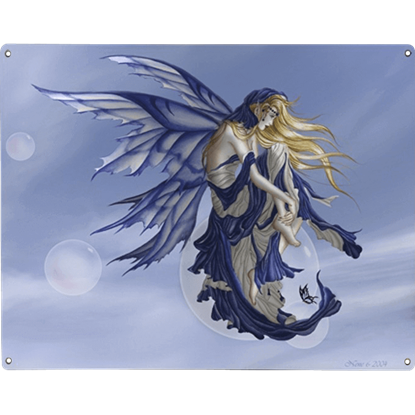 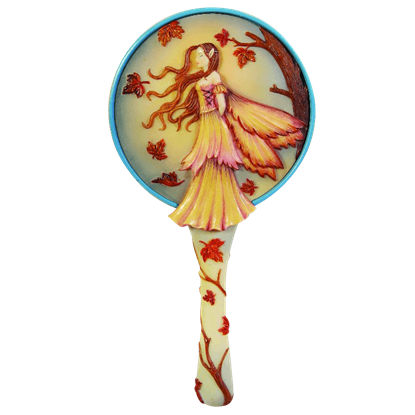 As she sits deep in thought on her floating bubble, the fairy in the Blue Dream Metal Fairy Sign looks down at the world below her on a nearly cloudless day. 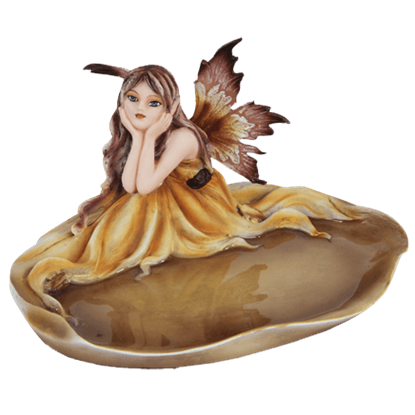 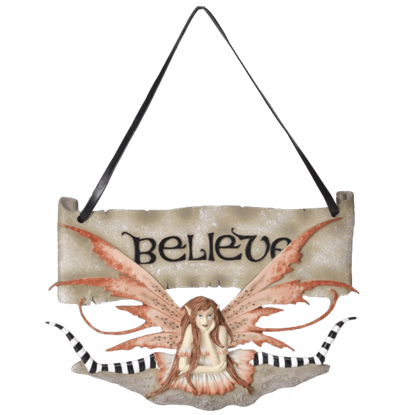 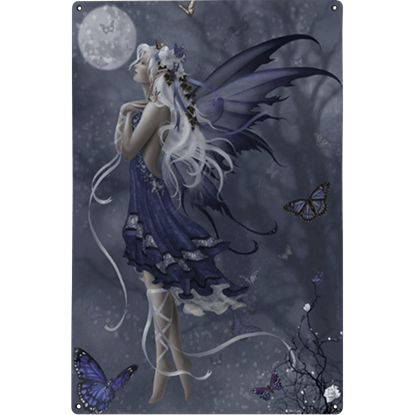 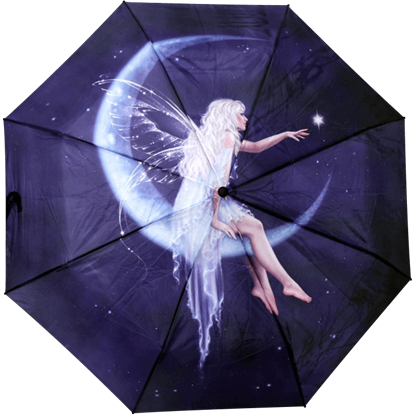 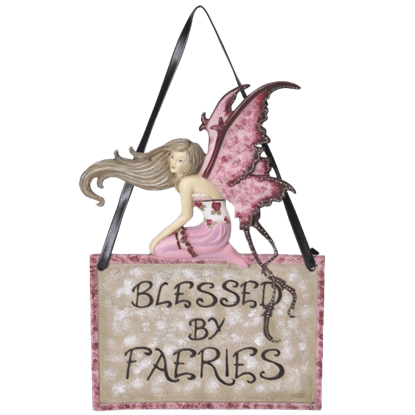 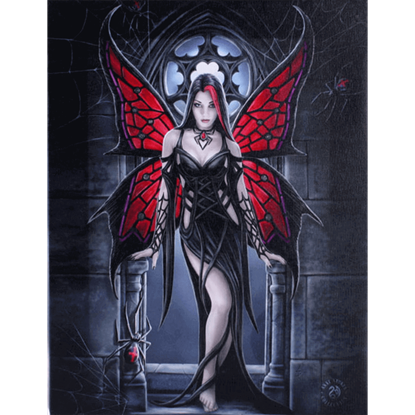 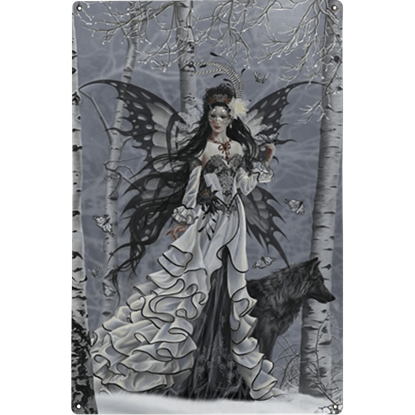 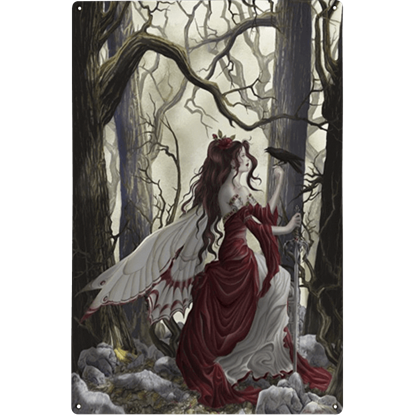 Based on the artwork of Nene Thomas, this fairy art piece is a must have! 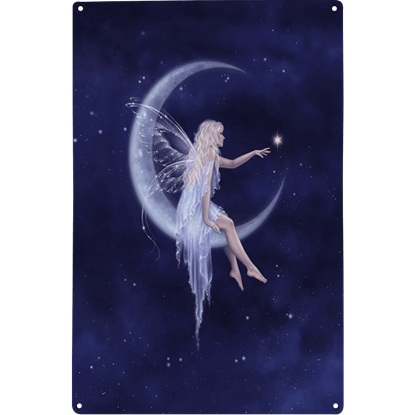 Enraptured by the power of music, the blue fairy in the Blue Nocturne Metal Fairy Sign dances with the grace of a ballerina to a composition that draws upon the essence of the night. 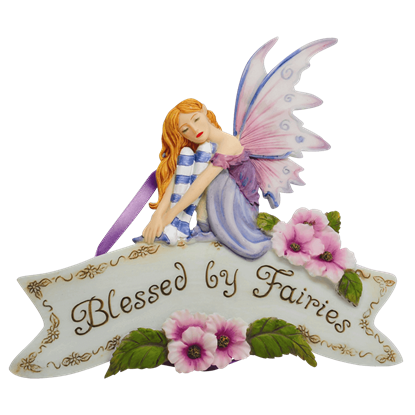 No greater peace could be found in a fairy.